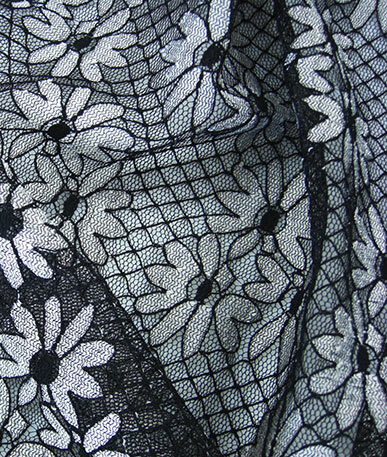 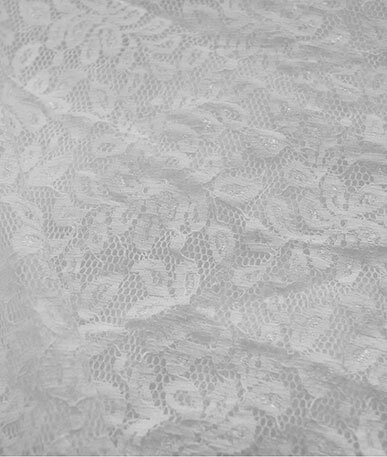 Get a sample of "White Iridescent"
This stretch lace is interwoven with iridescent thread which catches the light in classic iridscent pale green and pink shades, depending on the light, or if the fabric is in fromt of a dark or light background the look will be different ever changing. 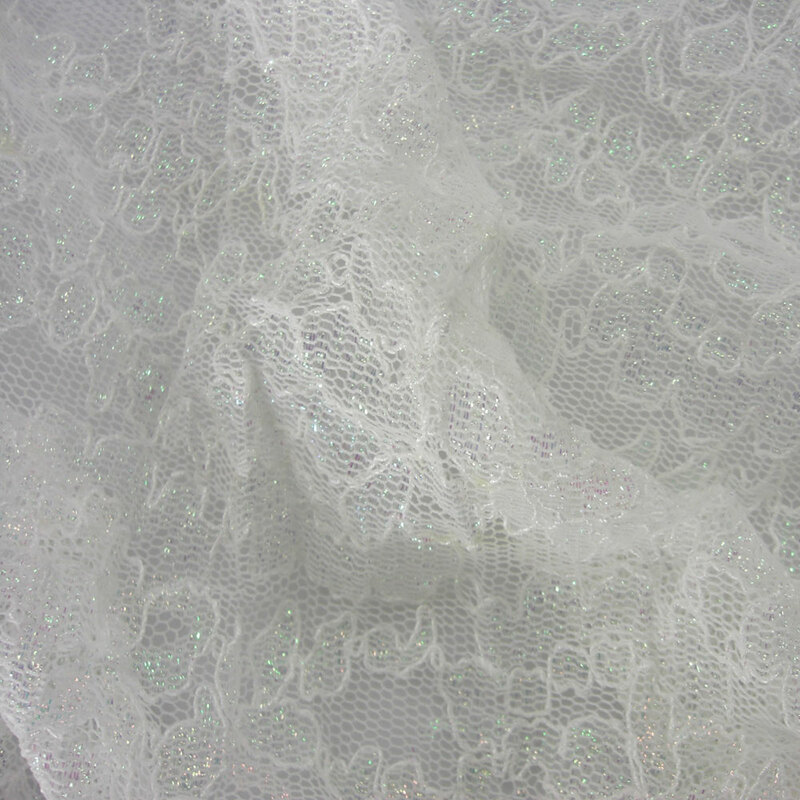 The mermaid shimmer green contrasts beautifuly with the candy floss pearly pink colour, this fabric would look so very pretty as a circle skirt or even a more ornate formal dress for brides or bridesmaids. 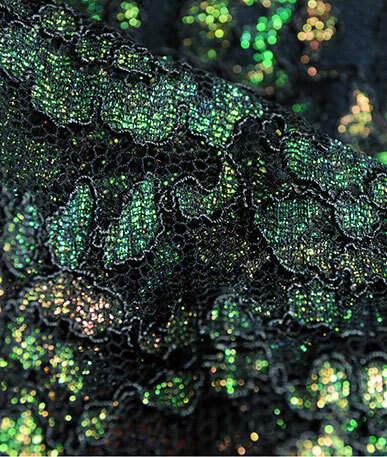 Perfect for festival dancing, every move you make will catch the fabric at a different angle making it shine in its range of iridescent shades, try making an oversided T Shirt dress to throw over vest tops and swim wear. 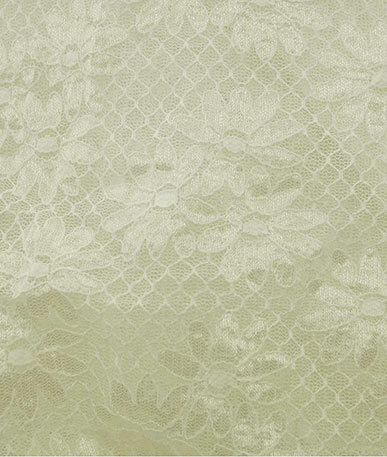 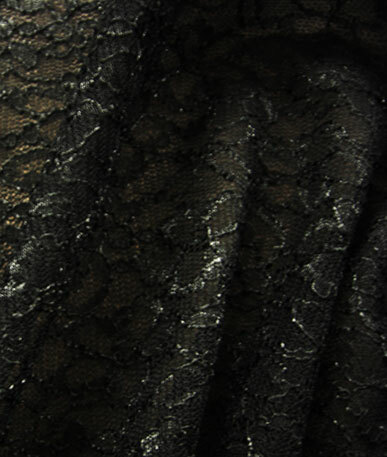 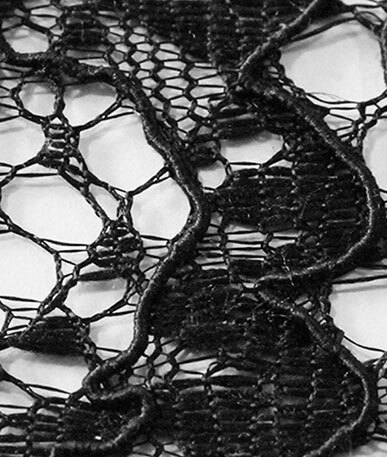 This lace fabric also comes in a stunning black option, becouse of the darker tone, the iridescent thread picks up the green/gold/coral irdescent shades woven into the fabric. 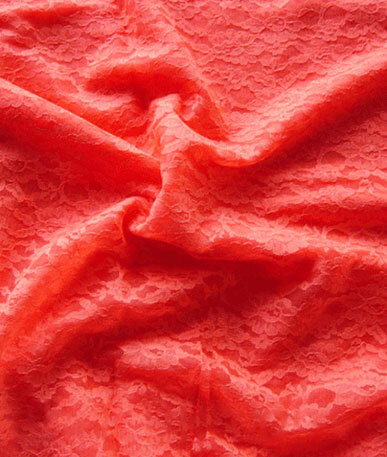 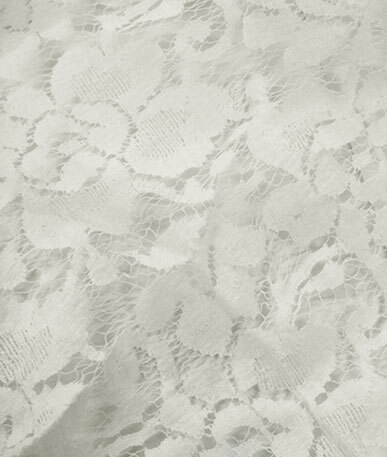 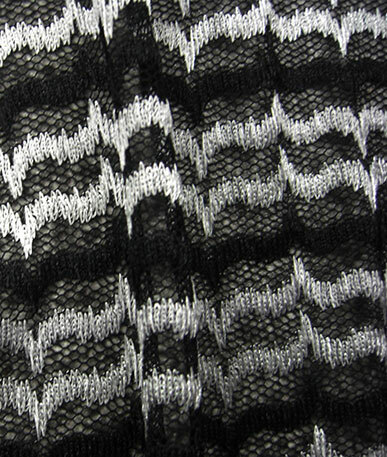 This is a fabric you really need to see first hand, give us a call to get a free sample!